He hasn't stopped loving her for one second. Seeing the woman who broke my heart a decade ago is something I'm not prepared for. Though I've forgiven Savannah, I've never forgotten what she did. Now it's time to confront the secret she's kept from me. Though it won't be easy, I'm determined to make things right between us. One night together is all it takes for our feelings to come rushing back. As memories of us flood in, truths are finally revealed. When the present collides with our past, I'll do anything to win her back, even when Savannah tries to run again. This time, I'll stop at nothing for a second chance. Savannah and Hayden had an amazing love from a young age but their career dreams were different. Savannah pushes Hayden out of her life as she pursues acting in NYC. 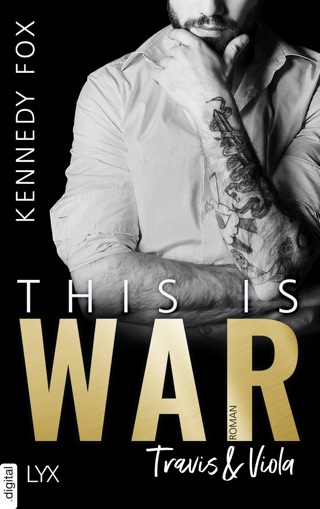 When she returns home for a friend’s wedding 10 years later, seeing Hayden is one of the toughest things especially when her arch-nemesis from high school is on his arm. Hayden is blown away by how great Savannah looks and all his feelings are still right there for her. Will these two take a second chance at love? Or will old hurts push them apart again? Love the history and chemistry Savannah and Hayden share. Of course, reconnecting is just as hard as falling in love the first time but I had fun experience every crazy moment of their journey. Sweet, charming and so much fun to read! 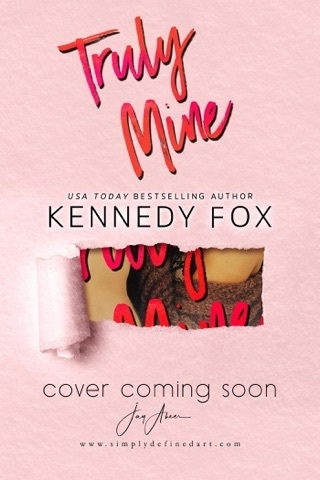 I originally read Forever Mine by Kennedy Fox in their newsletter every Friday and I loved it! I could not wait to get the next installment and now they have released it in eBook format with a bonus epilogue and I loved it even more! Savannah and Hayden were high school sweethearts who had their future planned out. But after high school, life happened, and choices were made. In the end, they both ended with broken hearts. Now ten years they are face-to-face again, and their chemistry is as strong as ever. Can they find a way to be honest and admit their deepest desires? I loved Forever Mine by Kennedy Fox and cannot recommend it enough. 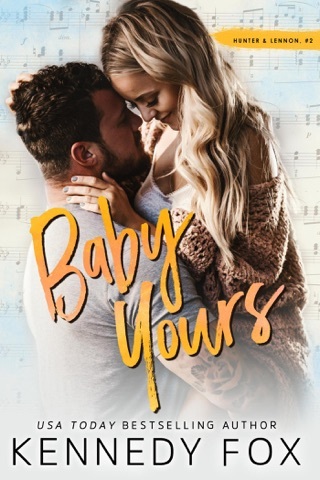 It was both an emotional and sweet second chance romance that will sweep you away! Didn’t care about this plot. The characters weren’t dynamic enough! The book wasn’t long enough.